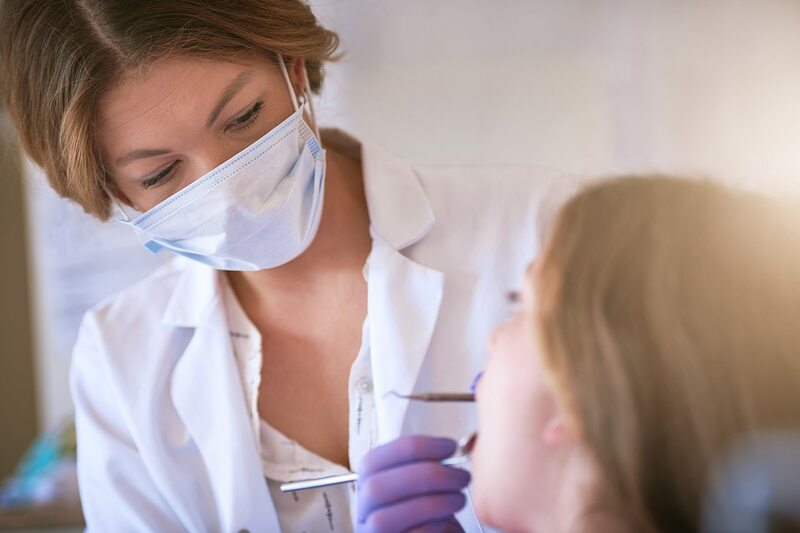 Center for Dentistry at Hackensack University Medical Center provides comprehensive dental care to approximately 24,000 individuals annually including those restrained by financial challenge. We welcome everyone from children to elderly patients. Our program is run by caring compassionate members of the hospital’s experienced dental staff who strictly supervise the dentists enrolled in the Hackensack University Medical Center one-year General Dentistry Residency Program. Our clinical and support staff provide exemplary service for all our patients. With a focus on oral wellness and disease prevention, the dental clinic provides a comprehensive spectrum of oral and dental services. Insurance patients including Guardian, Aetna PPO and Metlife. The Center for Dentistry at Hackensack University Medical Center is a CODA approved post-graduate dental training program for general practice dental residents, and an evening private faculty practice with experienced dental practitioners. Care Credit card treatment financing with manageable monthly payment plans. Some things in life can’t be put off. Fortunately, quality health care doesn’t have to be one of them. Each February, Hackensack University Medical Center supports the American Dental Association’s “Give Kids a Smile Day” providing clinical screening for children. We also support oral cancer awareness month in April where we perform free clinical oral cancer screenings. Health insurance coverage is a major concern for all patients and their families. This information aims to help patients understand insurance coverage at Hackensack University Medical Center and to make the process of becoming a patient here as easy as possible. Have a story to share from your time with us? We want to hear it!